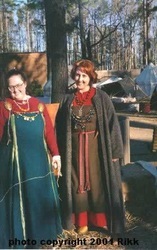 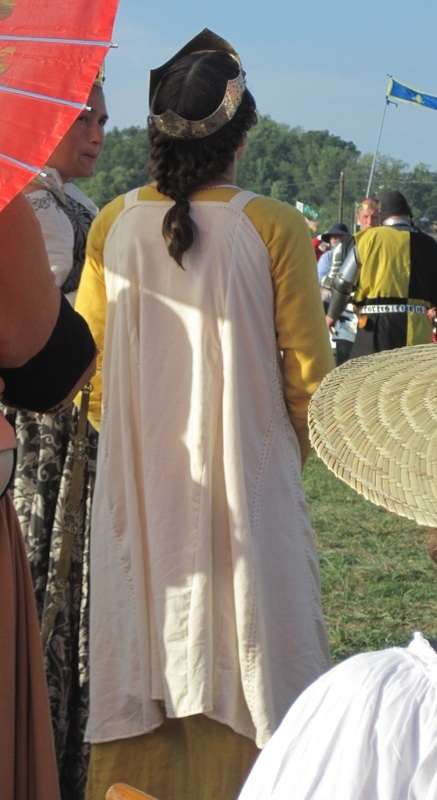 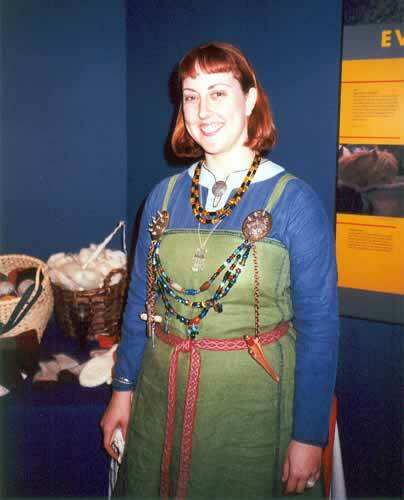 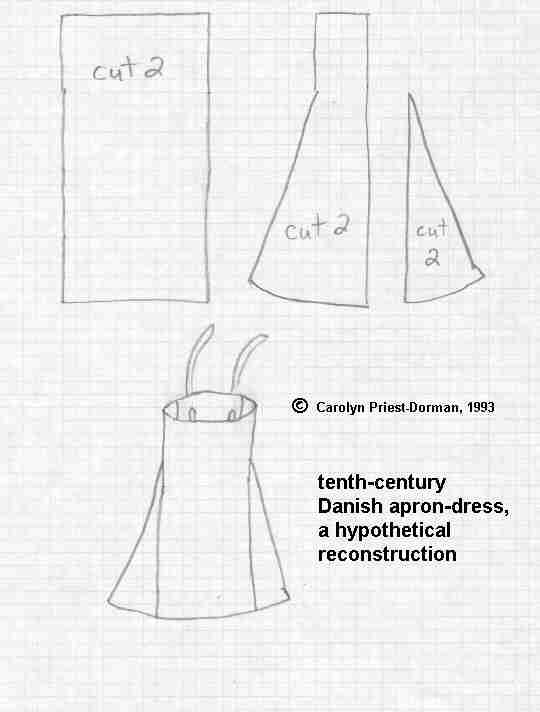 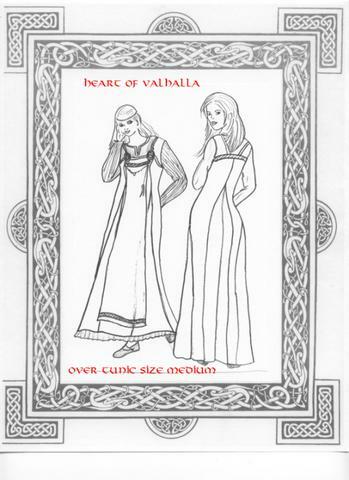 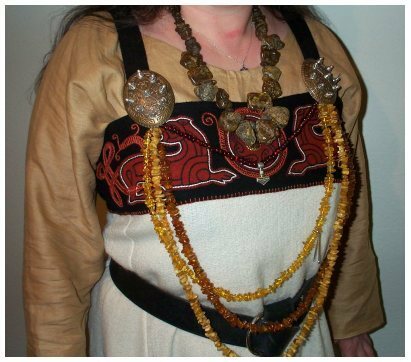 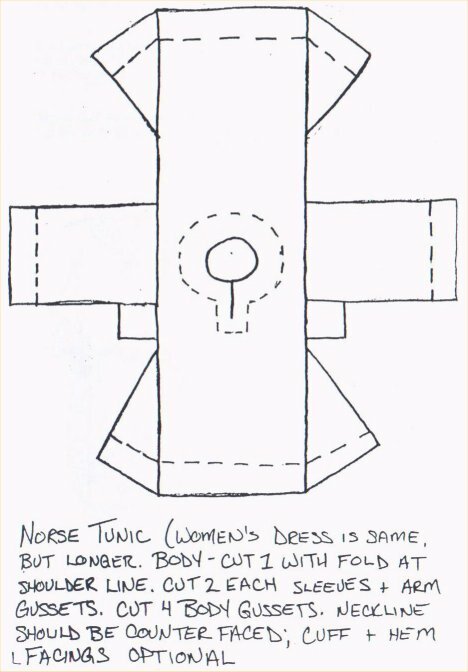 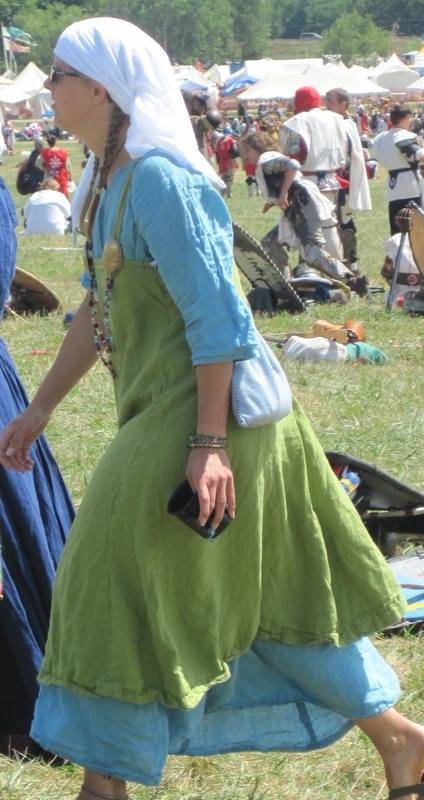 "Viking Tunic Construction" (SCA Class Handout/document) by Carolyn Priest-Dorman, including seam treatments, etc. 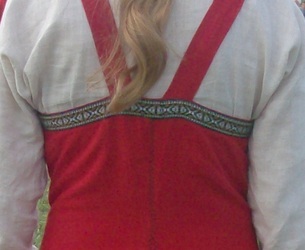 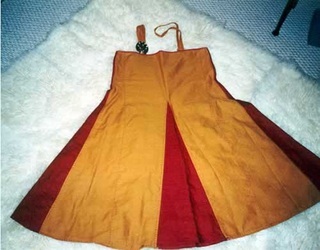 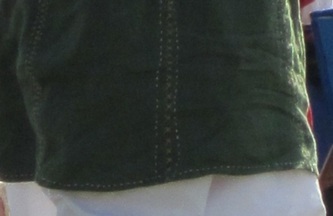 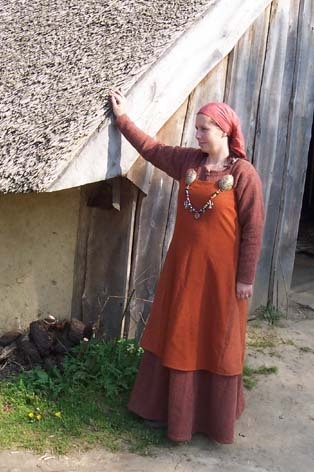 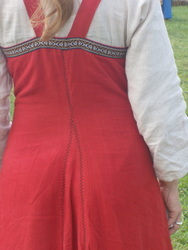 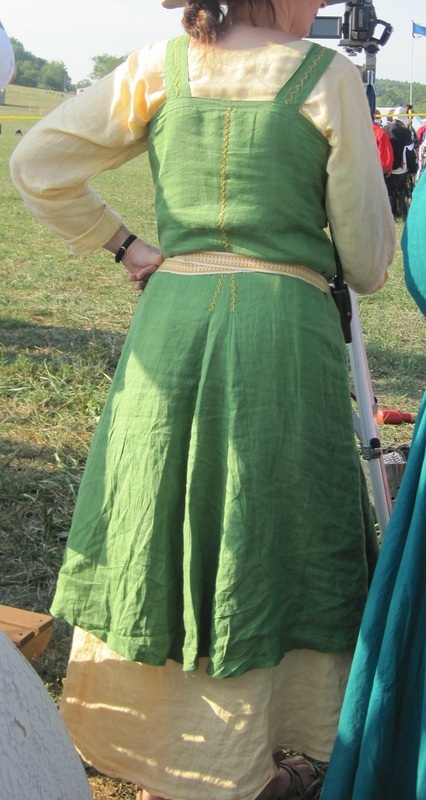 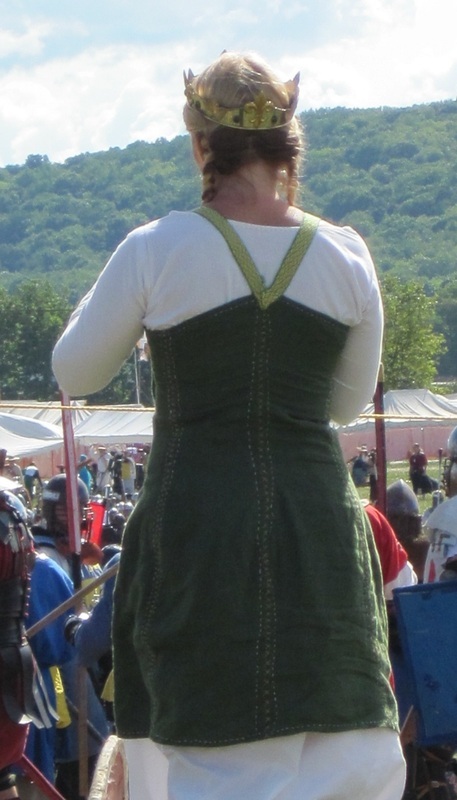 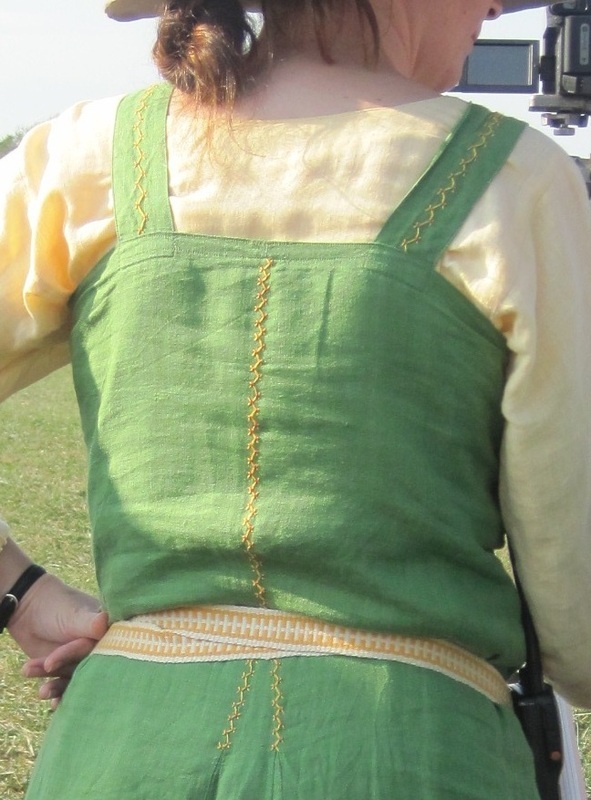 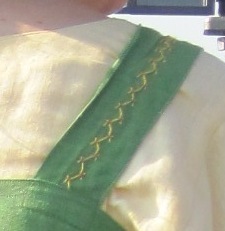 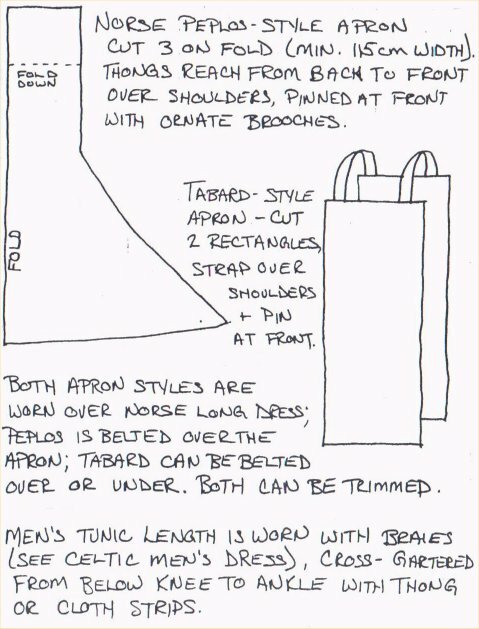 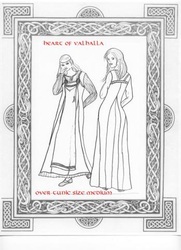 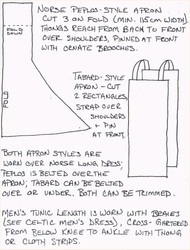 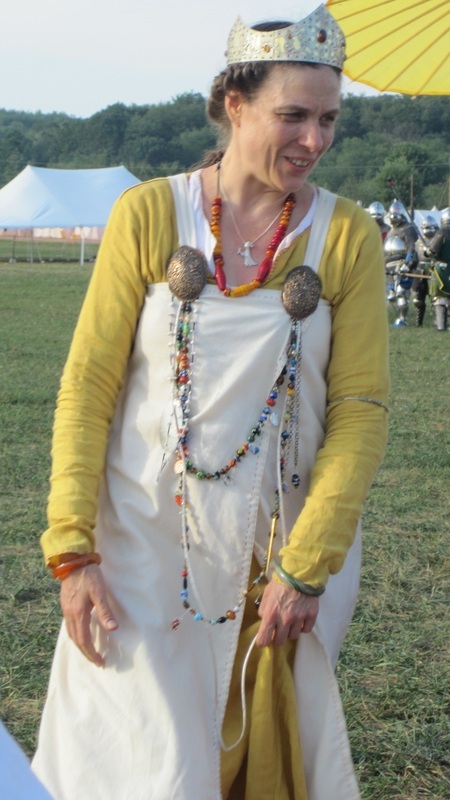 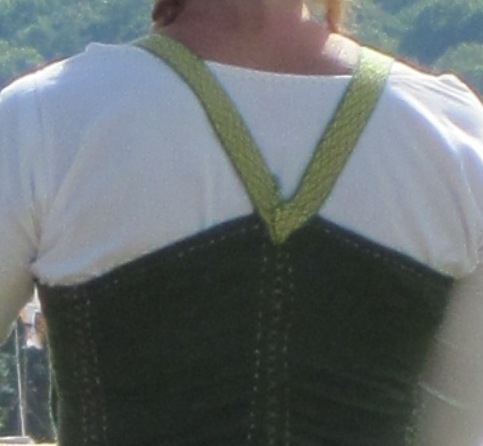 Vigdis Viking Apron Dress with instructions for patterning your own. 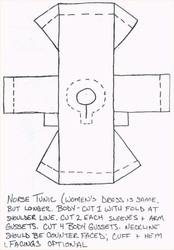 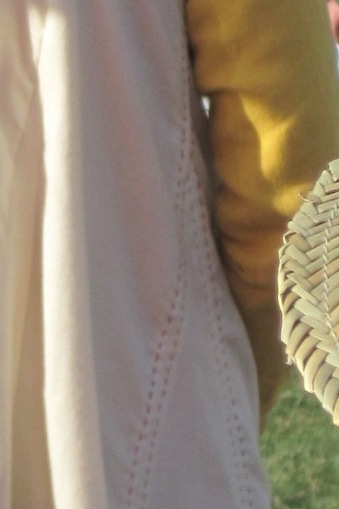 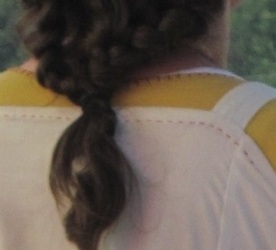 Molly's Viking Apron Dress with instructions for patterning your own. 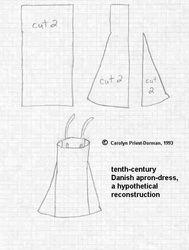 Footwear in the Dark Ages - illustrations and pattern layouts, 700-1000.